schwooo! 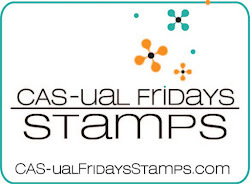 by stampinangie: CAS-ual Fridays Stamps: Messy Embossing! 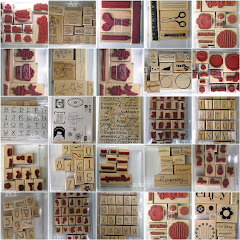 CAS-ual Fridays Stamps: Messy Embossing! 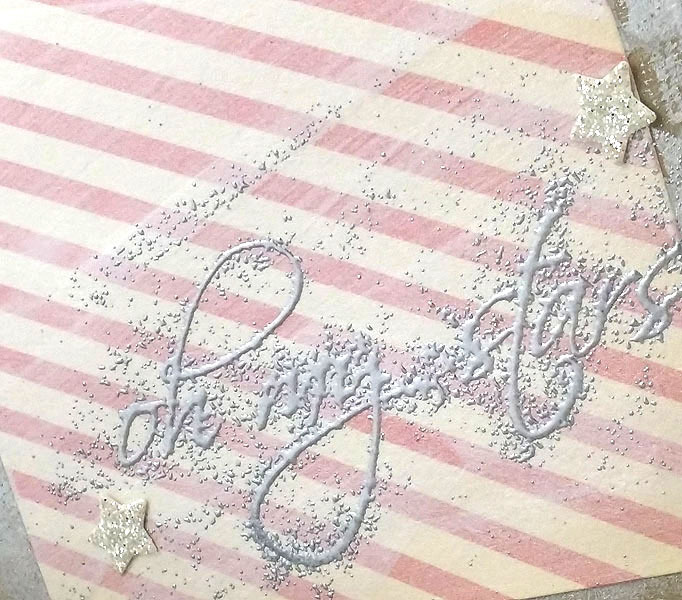 It was a happy accident I named "messy embossing." 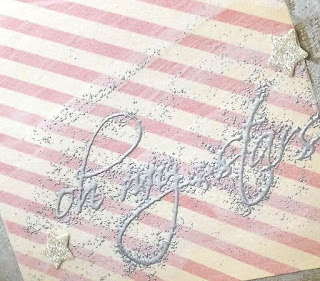 I played around with it some more and have a tutorial to share with you over at the CAS-ual Fridays Stamps blog! 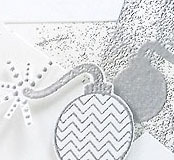 I'm really dying to see other people get messy with this!